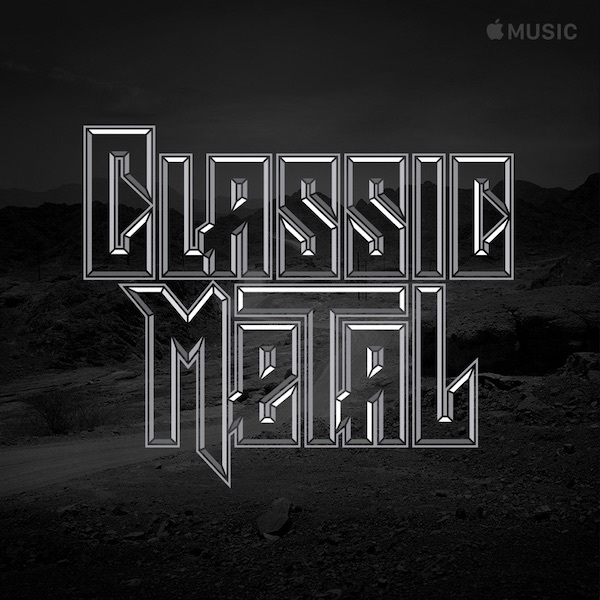 The latest Apple Music Playlist artworks hail from Gerard Huerta, the same designer behind the brandings for Bob Dylan, Boston, Ted Nugent, Willie Nelson, Super Bowl XXXIV, and many more. Huerta has attributed his inspiration to experimenting with hand-drawn sketches rather than typefaces. The chosen designs would eventually be scanned into the computer, where more variations of the types were created for the client to make the final decision. 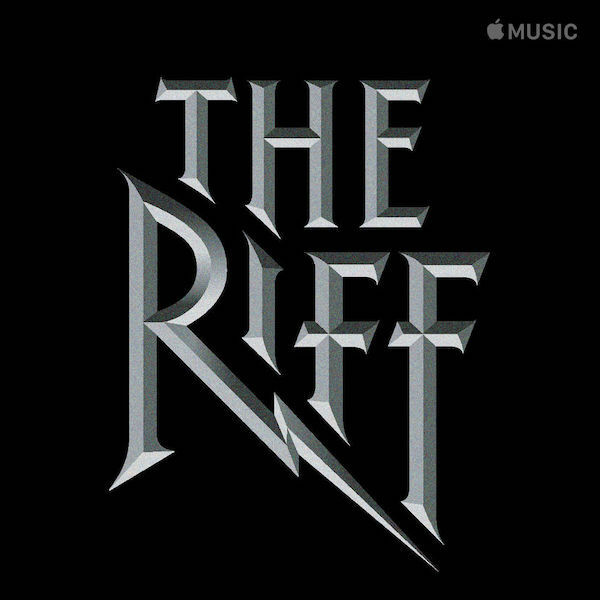 Huerta’s hard work definitely paid off, for his designs for Apple Music’s Classic Metal and The Riff playlists are pretty impressive. Check them out below. 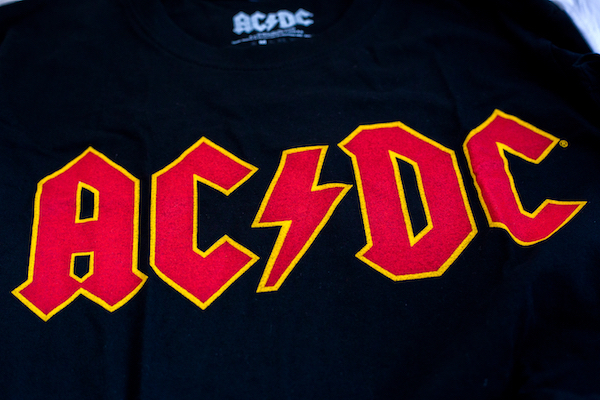 The corresponding playlists can be found here and here.